Consultations as part of the Sydney North Health Network Needs Assessment1 highlighted the need for a holistic approach within healthcare for Aboriginal and Torres Strait Islander people, focusing on social, emotional, and cultural wellbeing of the whole community. Throughout the past year Sydney North Health Network developed and implemented a range of initiatives aimed at supporting the culture, health, and wellbeing needs within the Aboriginal and Torres Strait Islander communities across the Northern Sydney region. Connected Mobs is just one of these supportive programs. 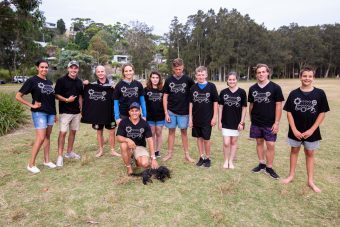 Connected Mobs is a group that meets monthly in the Northern Beaches of Sydney. Its aim is to bring Aboriginal families together in the region for cultural connection and improved social, and emotional wellbeing. 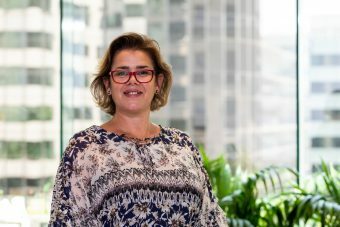 Melanie Gould, Indigenous Health Co-ordinator at Sydney North Health Network, collaborates with key partners on this Community lead initiative. 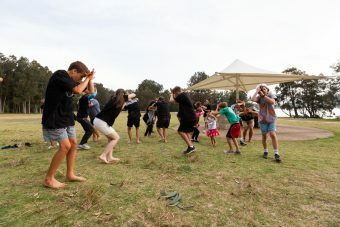 “We found there were limited Indigenous specific groups available providing a culturally safe place where the Community could come together and enjoy cultural content and interaction. That meant an opportunity to start up some groups for Indigenous youth, men, women, and families in the region. These groups are newly established and are effectively running with the support of collaborative local community partnerships, such as PCYC, Aboriginal Education Consultative Groups (AECGs), local councils and businesses. This will ensure their future sustainability,” says SNHN Indigenous Health Coordinator Melanie Gould. Through needs assessments, PHNs identify people’s health and service needs within their regions and prioritise activities to address those needs. Every three years PHNs undertake a comprehensive, regional health needs assessment. 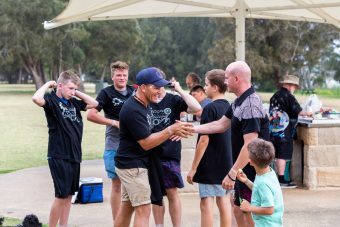 Two years ago, local Aboriginal man, Clarence Bruinsma, started an Aboriginal men’s group to support each other in their own cultural affirmation and wellbeing. “We wanted to use our culture and meeting together as a way to help heal ourselves. Speaking with the Aboriginal men we wanted to see how we could also involve our wives, our elders, and our children in the group. 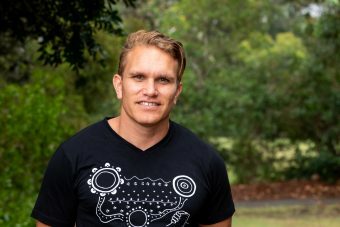 I sat down with some of the local Elders nine months ago and we discussed ways in which we could bring the broader community together in Northern Sydney,” says Clarence. “It was really about bringing different Aboriginal people together celebrating and sharing culture – which, at the end of the day, supports us as a community being stronger and healthier together,” says a clearly proud Clarence. “We needed to come up with new ways in which that sharing and caring for country, caring for ourselves, and caring for our community just organically happens. That is how Connected Mobs was formed. 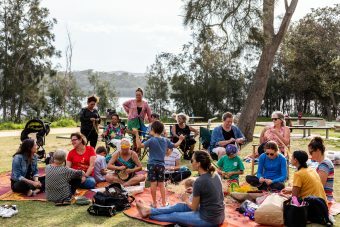 “Now Aboriginal families in the Northern Sydney region meet-up at least once a month on a regular basis. It’s an opportunity for our elders to pass on knowledge to our young ones so our young ones can grow and thrive and be proud of their Aboriginal history. 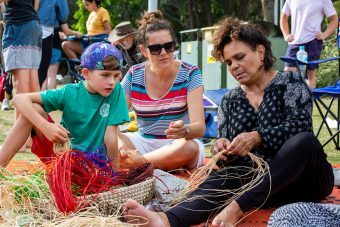 Connected Mobs improves our wellbeing as Aboriginal people, it also provides a powerful connection to Mother earth, and the Community we live in. If we care for it, it will care for us. For that to happen we have to learn about our culture. We have to continue to practice it, and find contemporary ways to achieve that,” says Clarence. “Connected Mobs doesn’t just connect us as Aboriginal people, but it also gets us outdoors watching the birds, watching the water, seeing the flames through the smoke at a smoking ceremony – all of this has an unbelievable feeling on your body and soul that can influence you in such a positive way both socially and emotionally. “It’s a sense of mindfulness that you are practicing when you are sitting down with an elder and talking about culture when you are basket weaving or throwing a boomerang or playing touch football. It is healthy for the mind and the body. Through culture, through being together, through connections – we are able to build our sense of self-worth, our own social and emotional wellbeing – which can then have a positive impact on our physical wellbeing,” says a passionate Clarence. “The success of these groups has been due to filling the gap in social isolation. Findings from the program have been a general improvement in mental health and physical wellbeing as a result of cultural activities such as basket weaving, mindful activities, cultural dancing, storytelling and poetry slams, and men going off country and making traditional tools and musical instruments like ‘didgeridoos’. Social and cultural connection have been a clear catalyst for improved mental health and wellbeing,” concludes Melanie Gould. The easiest way to get involved with Connected Mobs or Northern Beaches Indigenous PCYC Youth is to contact Clarence Bruinsma via FACEBOOK.